Drishyam Films is organising The Masters, a monthly series of exclusive learning sessions with India’s finest cinematic talents. 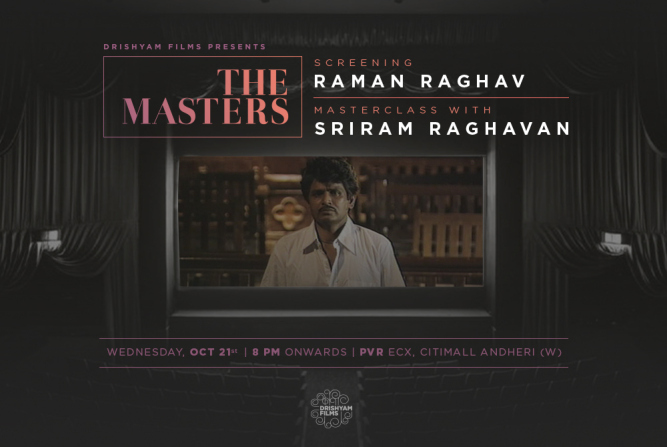 Kickstarting this series will be a screening of Sriram Raghvan’s film Raman Raghav, followed by a master class with him. The film, at its first-ever public screening, will be introduced by filmmaker Atul Sabharwal, director (Aurangzeb, In Their Shoes), who will also be the moderator of the Q and A to be followed. 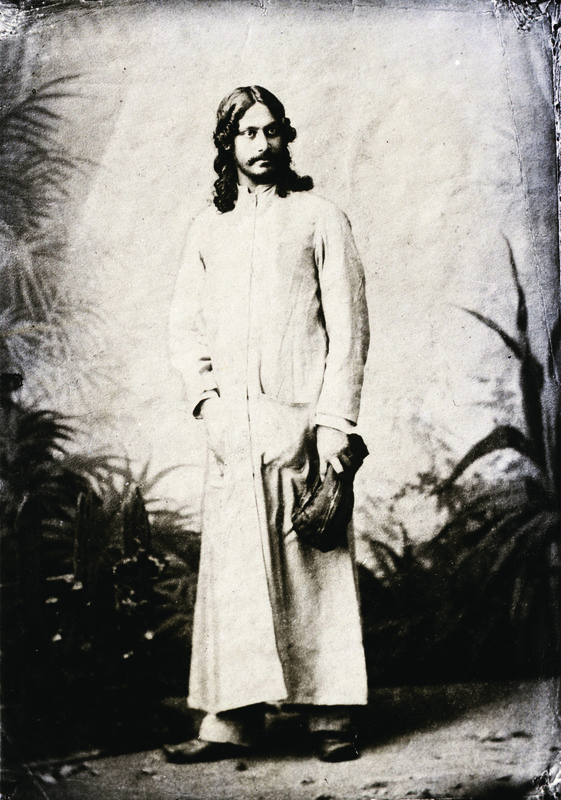 Raman Raghav is a two-part made-for-video series made by Raghavan in 1991. It is based on the successful investigations of the Stoneman murders that took place in the 1960s, drawing from official police case files. However, these films were never distributed and this will be their first theatrical outing, exclusive to early bird registrations. – The event is free and open to all, based on a first-come-first serve basis. – The event will take place on October 21, 2015, 8 pm at PVR Andheri, Citimall. Will it be recorded ? Mumbai Film Festival, 2015 – Our Day Wise Schedule Is OUT!